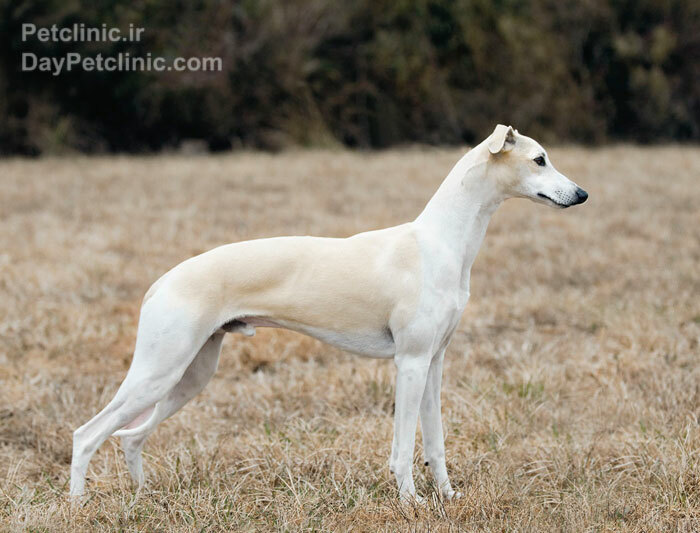 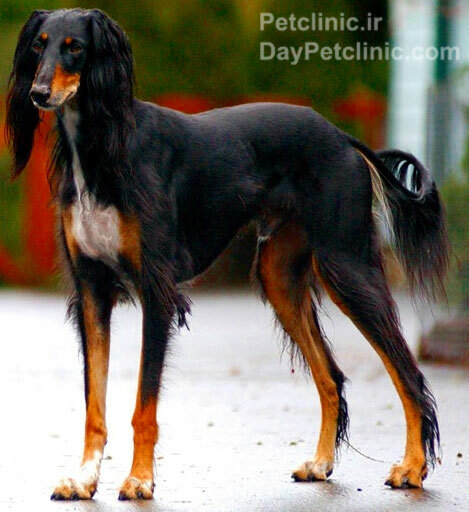 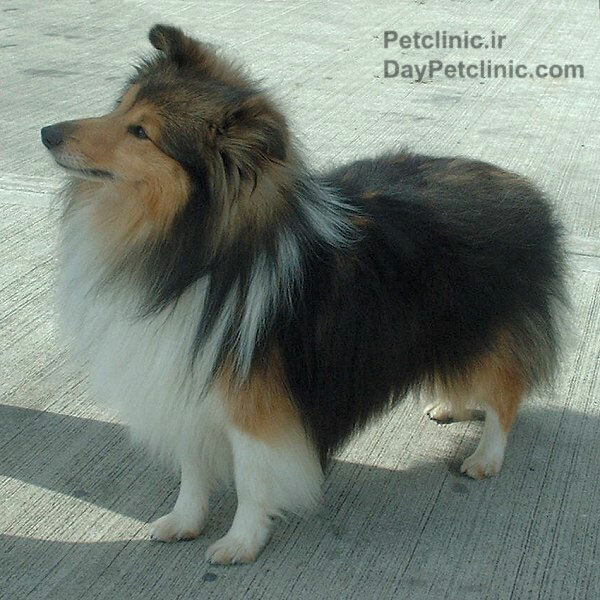 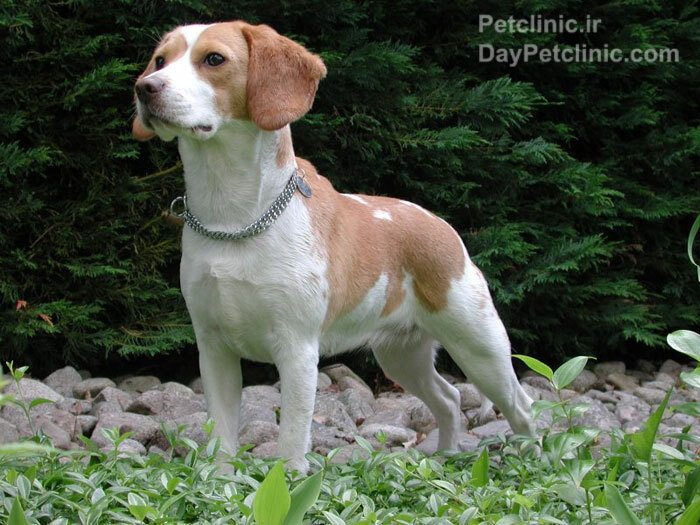 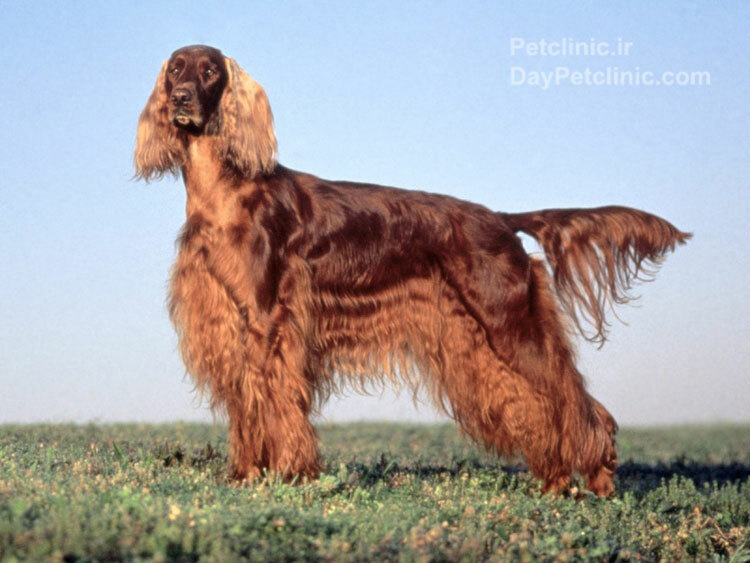 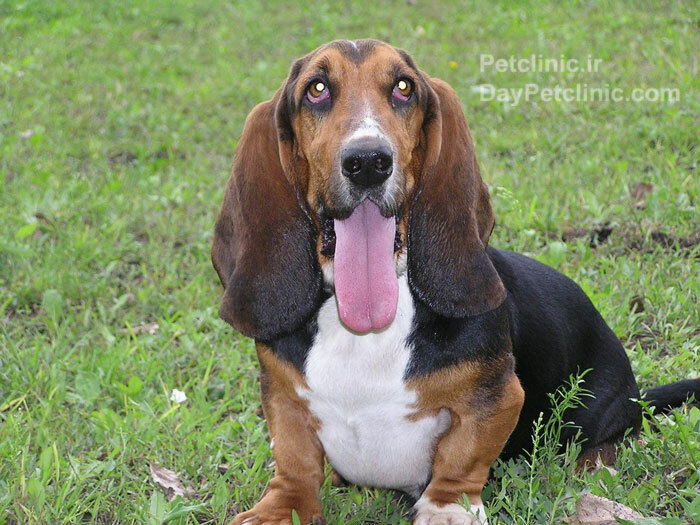 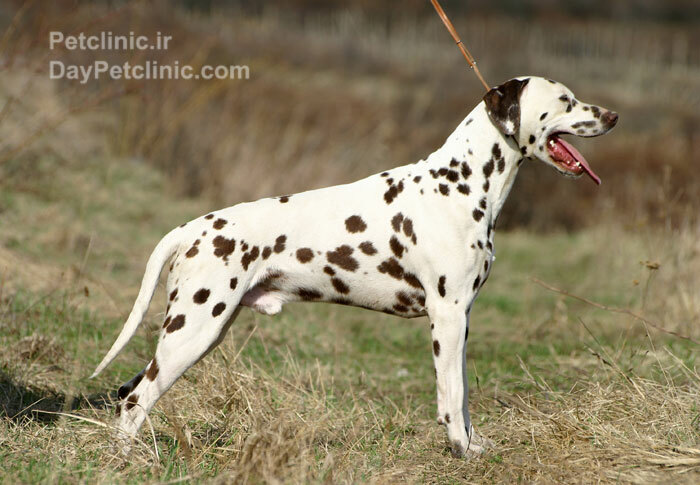 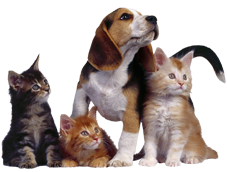 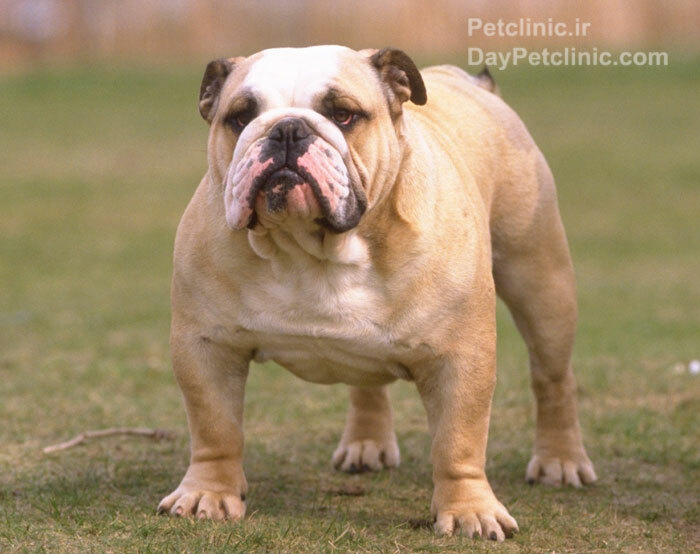 There are over 150 breeds registered with the American Kennel Club, and that doesn't include all breeds in the world. 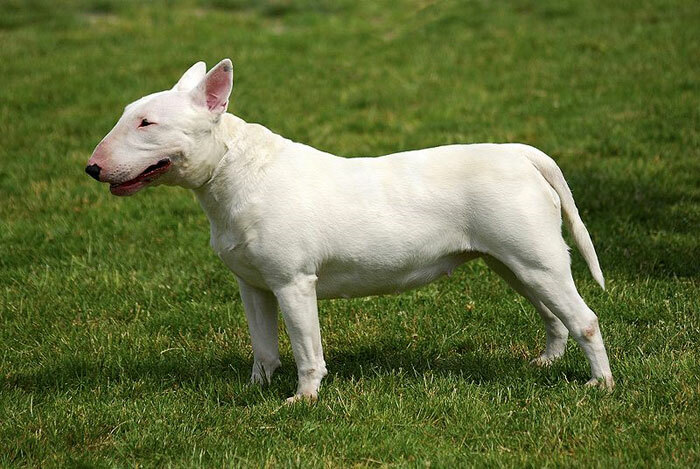 Groups of dogs that may be mistaken for breeds include working dogs that are categorized by working style rather than appearance, although they may be of various ancestry and may not breed true. 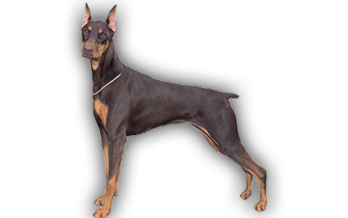 The difference between a named group of working dogs and a breed of dogs can be unclear.